Paris (AFP) - One man was killed and several people, including children, were injured Saturday as lightning strikes hit parts of Europe, including a park in Paris and a football pitch in Germany. In southern Poland a man in his forties was killed when he was struck by lightning as he descended the Babia Gora mountain, local media said. Three others were injured by lighting in the region while a 61-year-old man drowned in floodwaters, according to TVN24 television and PAP news agency. In Germany, more than 30 people were taken to hospital in the western village of Hoppstaedten when lightning struck the pitch at the end of a children's football match. Most of those affected were children, who were taken to hospital as a precaution and were found to be unharmed. However three adults were seriously injured including the 45-year-old referee who was hit directly and had to be resuscitated before being rushed to hospital by helicopter. 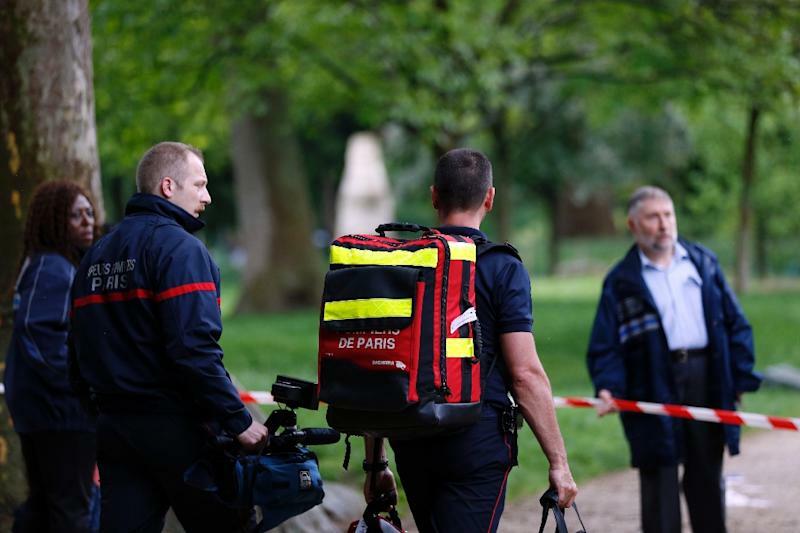 In Paris, 11 people, eight of them children, were injured when lightning struck as they were celebrating a birthday party in Parc Monceau in the city's northwest. Professor Pierre Carli, director of Necker hospital in Paris, said later that only one child was in a very serious condition and had required resuscitation. All the children at the party were aged between seven and eight years old. 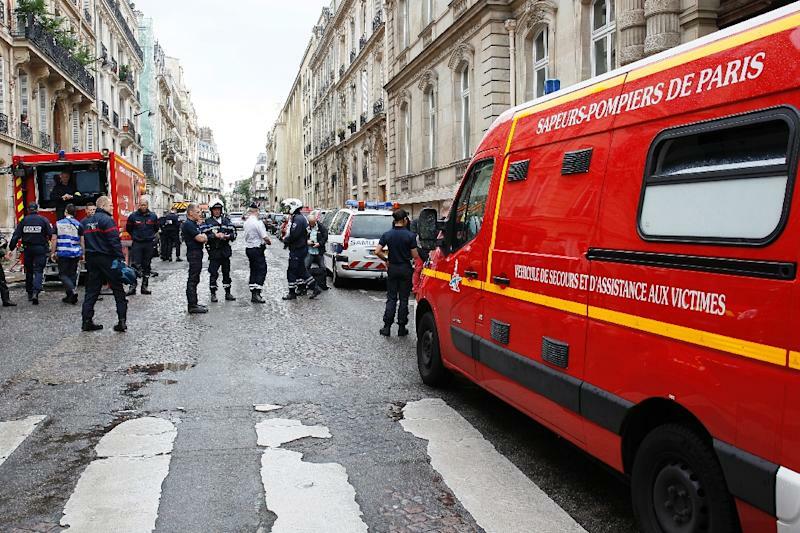 Paris fire service spokesman Eric Moulin said the group had rushed under a tree to shelter when it began to rain. "It was while they were heading for shelter, when they were still near a tree, that the lightning fell," Moulin said. Witnesses to the German lightning strike said it happened without warning. "There was no rain and the sky wasn't dark," a police spokesman told DPA. Twenty-nine children aged between nine and 11 were taken to hospital for tests, where they were given the all-clear, a police spokeswoman told AFP. In Paris, fire service spokesman Moulin said it was an off-duty firefighter who had given the first aid, after hearing the commotion and rushing to help. Emergency services were on the scene, with 29 fire engines mobilised. The injured were taken to Paris hospitals including Necker hospital, a specialist children's facility. Authorities at Necker have set up a psychological and medical support cell to assist the families of the victims. The area of the park where the lightning struck was fenced off with caution tape, while two kids' jackets, still soaking wet from the rain, could be seen hanging on the fence. Local official Vincent Baladi, speaking to iTELE television, said the injuries included burns. Located in a well-heeled neighbourhood of the city's northwest, Parc Monceau is popular with families at the weekend. While lightning usually strikes individual people, it is possible for whole groups to be struck at once. 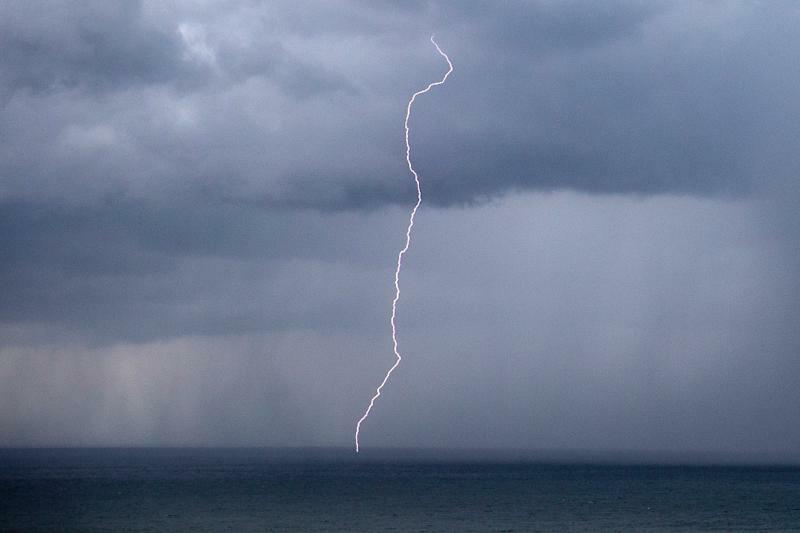 Michel Daloz of weather agency Meteo-France told AFP that between 100 and 200 people are struck by lightning every year in the country, killing between 10 and 20 people. He stressed that people should never head under trees during storms -- as the group did in the Parisian park -- as they often attract lightning. "It's what we call the 'lightning rod effect'," said Daloz. In the case of Parc Monceau, he added, "the floor was wet, so it conducted much more strongly." Victims of lightning strikes can suffer lasting cardiological and neurological effects, Daloz said. Storm alerts had been issued for several regions across southern France on Saturday, warning of the possibility of "violent" weather -- but Paris, to the north, was not on the list. Torrential rain had halted play at the French Open in Paris for more than two and a half hours on Saturday afternoon. Weather authorities in Germany had also issued storm alerts for the country's west and south on Saturday. Storm Elvira had already hit the west on Friday, bringing torrential rain and hail and flooding roads in some areas. In Rhineland-Palatinate, the state where Hoppstaedten is located, bad weather caused a train to derail on Friday, but there were no injuries.